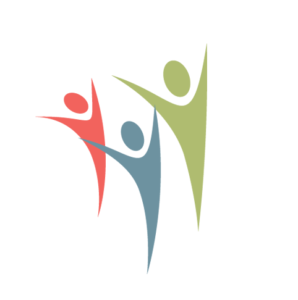 Contact Mental Health | New Communities, Inc. Call or submit our online form to learn more about community support services. We look forward to serving you!